Martin Modern is set to be the next famed prime location at Martin Place. This allusive real estate development is a Guocoland prime project set to provide all your needs. Be it a great location, or access to a variety of excellent amenities; Martin Modern has it all. The Martin Place residence ranks high in both merit and value and can give Singapore a run for its money. With Great World City Shopping Center right down the road from Martin Modern, great cuisine, entertainment or an unforgettable shopping experience is just a few steps away. The serene Fort Canning Park and Perl Hill’s City Park are just a stone throw away from your luxurious Martin Modern Condo. So if you have a knack for early morning runs, or on a mission to soak up the sun, you are spoilt for choice between these scenic locations. The Great World City MRT Station along the Thomson-East Coast Line offers commuters comfortable public transport all over Singapore. Your child’s education has not been left behind either. Between the River Valley Primary School and Outram Secondary School, quality education is waiting for them. The one thing that makes or breaks real estate is its location, and Martin Modern thrives in this aspect. Located right in the heart of Singapore, right off River Valley Road and Havelock Road, Martin Modern is connected to the steady pulse of this great city. More shopping centers near Martin Modern include Robertson Walk Shopping Center, Concorde Shopping Center and Central Mall. Only quality fittings and luxurious designs will be used to spruce up the Martin Modern Condos. Just like other prime properties of Guocoland such as Goodwood Residence and Leedon Residence, Martin Modern will maintain, if not surpass the standards in features and this development is located in the Central Business District. Martin Modern Condos will gift its residents with the stunning view of the Singapore River as well as the Great World City Area both during the day, all through the night, and every day. Martin Modern is located near to Orchard City Centre. Martin Modern will consist of 1, 2 and 3-bedroom units, with approximately 450 units in total. 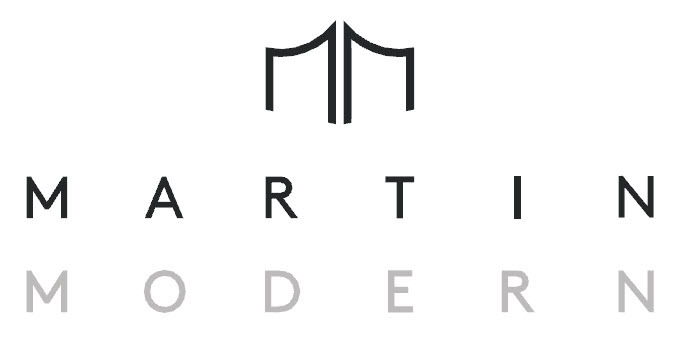 The Martin Modern condos will face two directions, the River Valley Road and the Martin Road. Every unit from the 6th floor going up are guaranteed an unobstructed, panoramic view of the downtown area. One Martin Modern condo unit will have an approximate square footage of 1067. The cap of the number of units has been set to 450 by the local authorities to keep the traffic by the Martin Place and the River Valley area to reasonable levels. Your new home is waiting for you right at the Martin Modern Condos.